The thyroid is a type of gland and is responsible for making several hormones, including one highly important one called thyroxine. Thyroxine controls your dog’s metabolism. Too little thyroxine in his body can cause his metabolism to slow down. 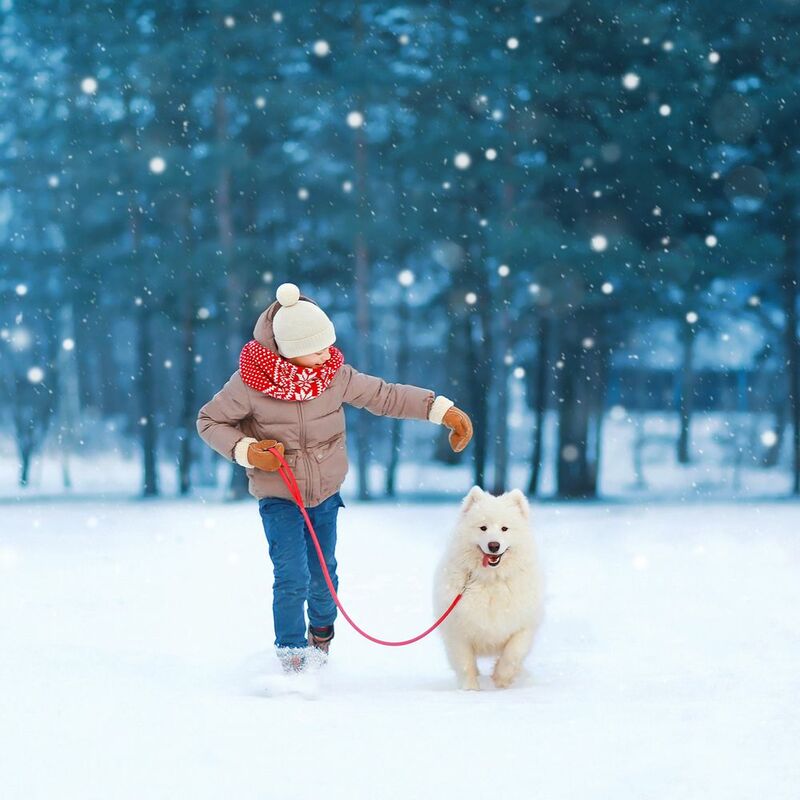 When this happens, your pet doesn’t burn off the calories that he has eaten as efficiently, and this can cause him to put on weight, as well as experience a variety of other symptoms. This is known as hypothyroidism. Ticks are well-known for carrying diseases. The way that they do this is by collecting infected blood when they feed and passing this on to their next host. The more unprotected animals that they feed on, the wider the disease could spread. 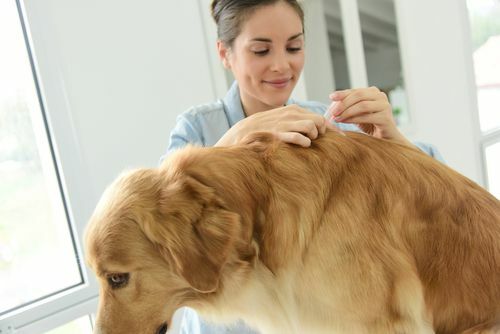 There are many different tick-borne diseases that can affect pets in the United States. 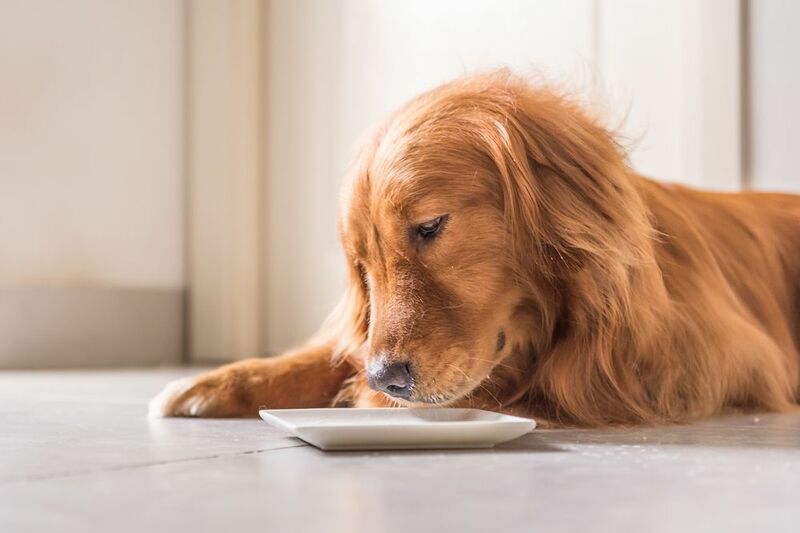 Can Pet Food Contribute to Behavioral Problems? Do you feel slow and heavy after a few days of eating junk food? Do you find your mood lifts and your head feels clearer once the bad food is out of your system and you have enjoyed meals that are packed full of fresh, nutritious food? These are common effects of diet changes and improved mood and behavior is just one of the positive effects of better, healthier food choices. Whether you love ‘em or hate ‘em, there is no getting away from the fact that New Year is a perfect opportunity to make some changes in your life and even set out some goals for your future. 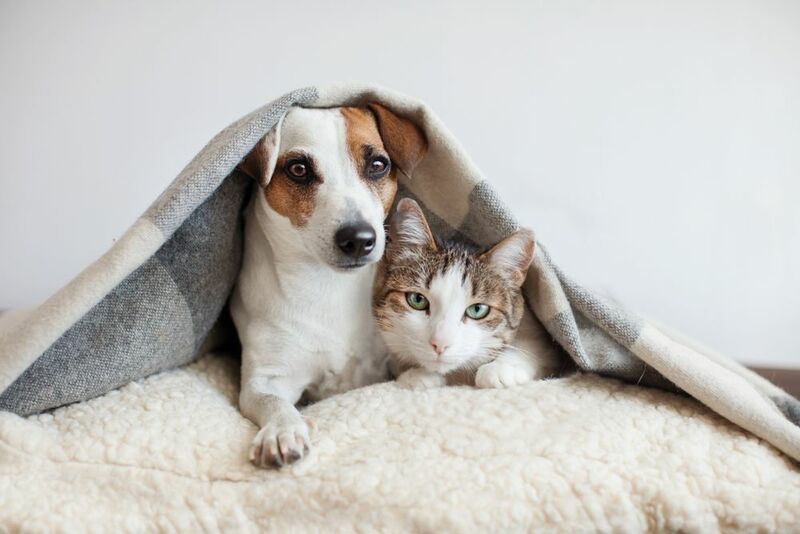 With diabetes reaching epidemic levels in recent years, the time is ripe for a renewal of natural and wholesome dietary and lifestyle choices for your pets. 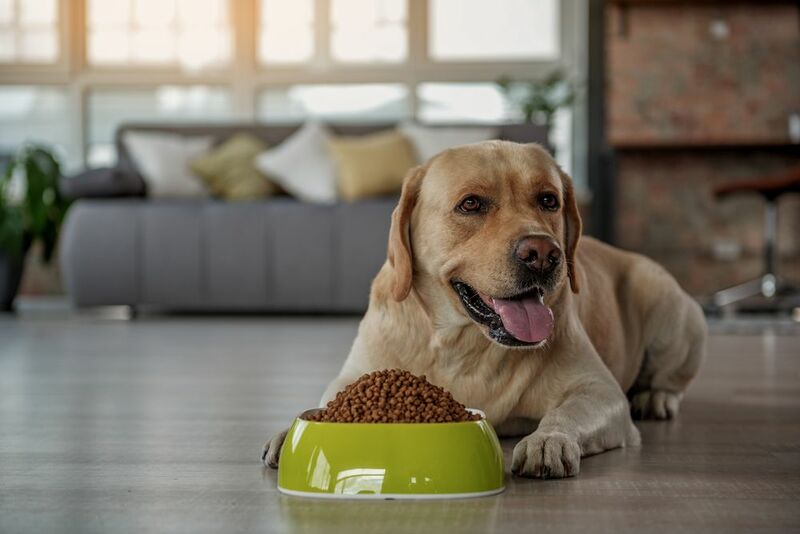 Cats and dogs that are experiencing diabetes can benefit from a shift in what they are eating. Obesity in pets can be a challenge when fed foods that do not meet the high standards required to nourish your pet. With just a few changes in routine and food choices, you can have a great relationship with your little friend for years to come. Alternative food for diabetic pets can taste great, provide nutrients, and provide the foundation for a healthy pet inside and out.